Altering Images of Mentality (AIM) attempts to meet its object of enabling and empowering the local community to address all issues surrounding mental health in an effort to tackle discrimination and to reduce the stigma felt by people with mental health problems. AIM focuses on reducing stigma and challenging discrimination by using local campaigns that often mirror the themes chosen by the World Federation for Mental Health for World Mental Health Day (WMHD). The global theme for 2018 was ‘Young People and Mental Health in a Changing World’. North Tyneside celebrated World Mental Health Day on 12 October at Cullercoats Crescent Club. 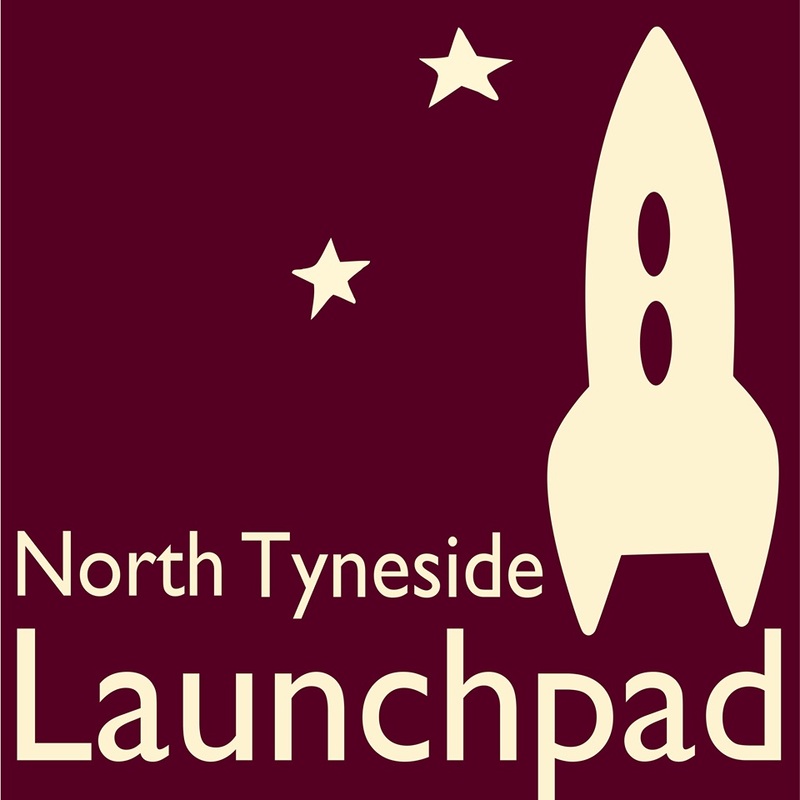 Organised by a partnership of organisations, including AIM, and led by Launchpad North Tyneside, the day was an opportunity for anyone with an interest in mental health to get together and celebrate. All year long we strive to fight the stigma and discrimination faced by people by campaigning in the North East. Some of our past campaigns revolved around the issues of young people (including a Crisis Card), mind and body, complementary therapies, and the mental health of older people. AIM has supported the ‘Mind in Action’ campaigns such as Building Solutions, Debt and Mental Health and Improving Access to Psychological Therapies.